What are the best foods to choose while being a diabetic? High carb or low carb foods? Any foods that lower sugar? Want to know what sugar content your foods have? Find them in the following paragraphs. It is very important to know the amount and the content of the food you are eating whether you are a diabetic or not. There is an folk saying: "A sane mind stays in a sane and healthy body". So, it’s better to prevent rather than to cure. Let's start with some basics. For your information, carbohydrates are the fuel-providers for your body cells (in the form of glucose). The major part of carbohydrates comes from food you eat; the other part is produced by your body itself (during the process of gluconeogenesis). Controlling the proper intake of foods with a special concentration on the amount of carbohydrates consumed, will help you beat your diabetes. Simple carbohydrates are considered those sugars found in refined white sugar, sucrose, corn syrup, high-fructose corn syrup, dextrose, white flour, enriched flours, and so on found in ice cream, cakes, cookies, sweets, desserts, candy bars. All these sugars can promote diabetes through a rapid raise of sugar blood level. Complex carbohydrates on the other part, are considered starches found in entire grains, vegetables, beans, nuts, and very healthy for your body. They are slowly digestible and provider of a constant energy to your body, and the raise of sugar blood level is very slow, avoiding spikes. 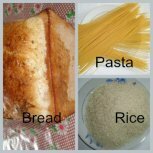 There is a list of foods that will guide you on their load in carbohydrates and fiber you should get daily. With regards to the sweeteners, if you are used to sweeten your drinks, and cannot quit their sweet taste, check out what stevia can do for you. 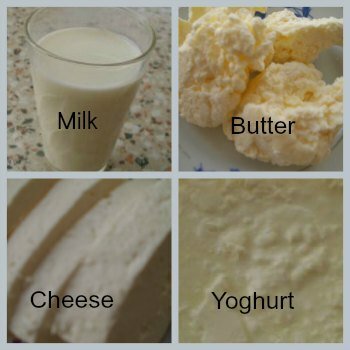 There are some foods that lower sugar due to their anti-diabetic components. 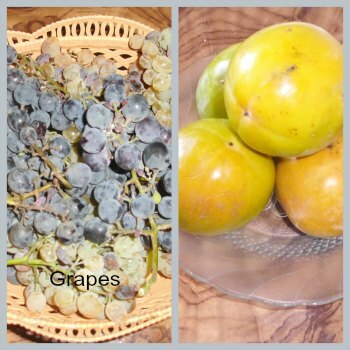 Garlic, onion, bitter melon (gourd), raw mushrooms, all these are recommended to improve glycemic control. Other diabetes foods rich in fiber such as low glycemic index fruits, vegetables, legumes and whole grains, are encouraged to take daily, because their fiber can delay the absorption of sugars in the bowels causing slow raise in the blood sugar level. The intake of some high carbohydrate index foods is avoided because they promote diabetes with rapid sugar blood level raise. If you have your food guide pyramid , and also a grocery list, it would be easier to make your choice. 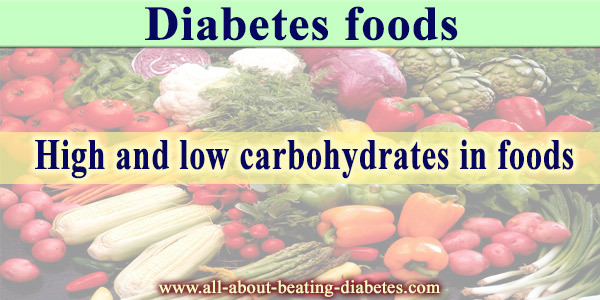 Next, it is also important to care about what you eat, when you eat, how often through a regular diabetes diet plan. Moreover, getting to know the food exchange can help you achieve your aim. 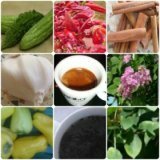 I would like to distinguish a particular food among foods that lower sugar: bitter melon. It is highly recommended to beat particularly type 1 diabetes due to bitter gourd's protein similar to the bovine insulin leading to lower blood glucose levels. Cinnamon is another among specific foods that control diabetes. 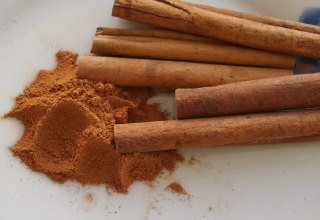 Cinnamon can mimic body insulin in its job in the receptors and glucose changes. if you add jus a half teaspoon of cinnamon into your juices, coffee or to any toast or other dish per day, you would be able to control your diabetes well. In case your blood sugar remain high, there exist other solutions, including certain diabetic supplements. However, you must be careful in choosing the right one that works for you. You should get knowledge about the supplement you're using in order for you not to get additional problems. Sugar-Sweetened Drinks Lead to Type 2 Diabetes! Diabetes Diet and Foods Questions Problems ? Get Help Here. This is the place where you can ask a question about any aspect of Diabetes Diet and Foods. Glucose reaction to Scrambled Eggs/salt-cured bacon?